This week’s Sepia Saturday image is of a shepherd, photographed by Joseph Gale in the 1890s. The title of the photograph, Ninety and Nine, refers to the Parable of the Lost Sheep told in both Luke 15: 3-7 and Matthew 18:12-14. In the parable a shepherd leaves his flock of ninety-nine sheep to search for one that is lost. John Way (1835-1911), my husband’s great great grandfather worked as a shepherd in New South Wales in the 1860s. We know from the birth and death certificates of his children what jobs John Way had. In 1859 when his daughter Mary Jane died in the Melbourne inner city suburb of Collingwood, John was a labourer. 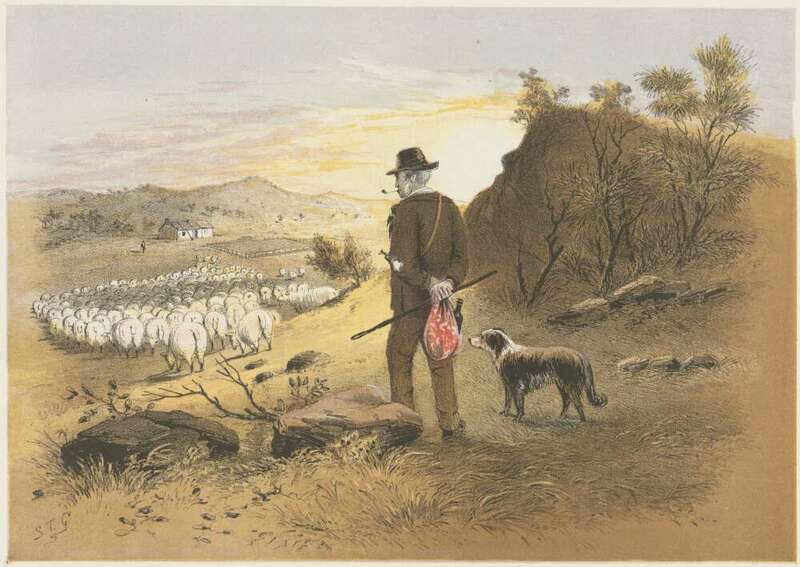 In 1865 when his daughter Elizabeth was born at Brittons Dam Station, Kitticara near Murrumburrah, John was a shepherd. I have been unable to find a birth certificate for the birth in 1863 of Sarah Jane Way. All other documentation states she was born at Barbara / Bobbarah Creek near Murrumburrah. I suspect that John would have been working as a shepherd then too. Bobbarah Creek is probably close to Binalong. 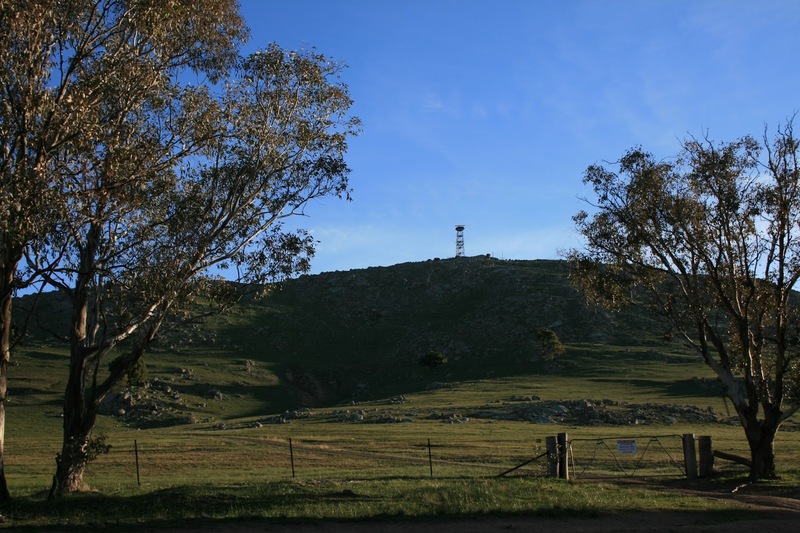 There is a Mount Bobbara just under 7km from Binalong. In 1868 when his daughter Emily was born in Grenfell, New South Wales, John was working as a sawyer. It seems that for some years between 1859 and 1868 John Way worked as a shepherd on properties near Murrumburrah, New South Wales. At 560 km north-east of Melbourne, it was a long way from Collingwood. Perhaps John and Sarah Way answered an advertisement like this one, which appeared in the Sydney Morning Herald in September 1859 seeking a married couple, Scotch or English, to shepherd two flocks. In the early 1860s there were few fences, and men were employed as shepherds. 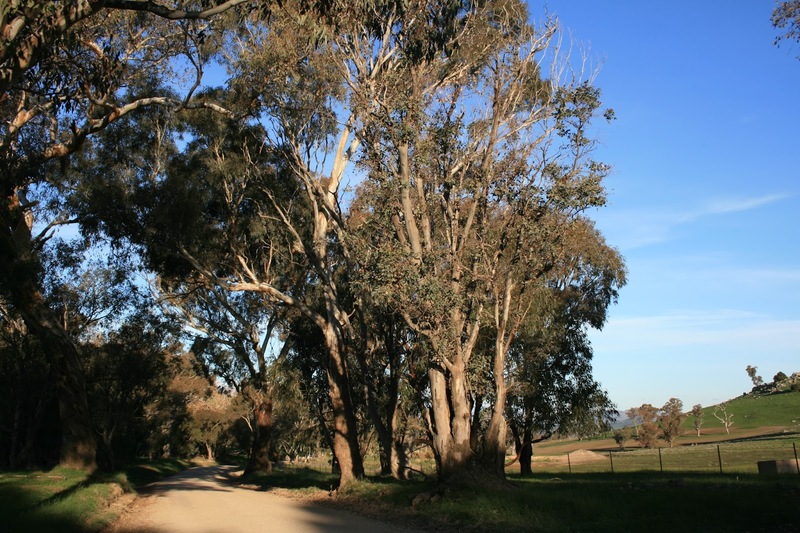 Fencing became more widespread during the decade, and by the mid-1880s, over ninety-five per cent of sheep in New South Wales were in fenced paddocks. The use of wire fences was spreading rapidly, and the cost of fences was falling. “Shepherding” in Australia. 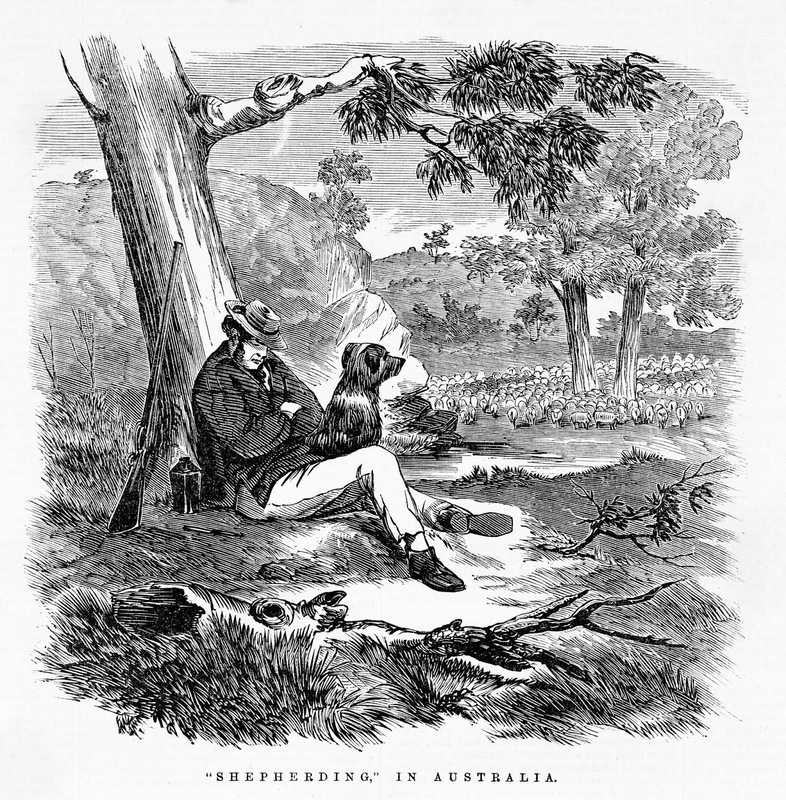 Wood engraving published in The Australian news for home readers 25 May 1864. 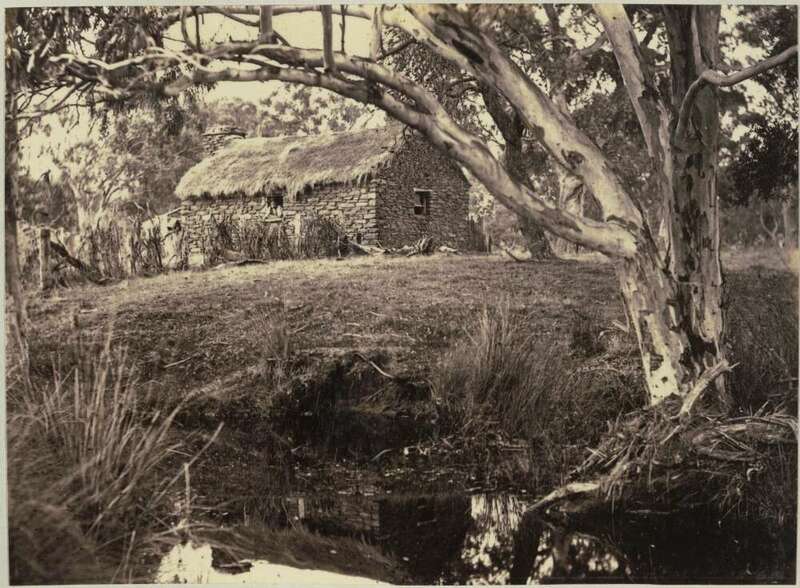 Image from the State Library of Victoria. Gill, Samuel Thomas & Hamel & Ferguson (1864). Homeward bound. Printed in colors by Hamel & Ferguson, Melbourne. Retrieved from the National Library of Australia.